Every day - Canada`s United Ways - Centraides (UW-Cs) work locally to change living conditions for the better. The issues they face may vary - but the values and purpose that drive them are the same: to strengthen their communities and improve quality of life for Canadians. 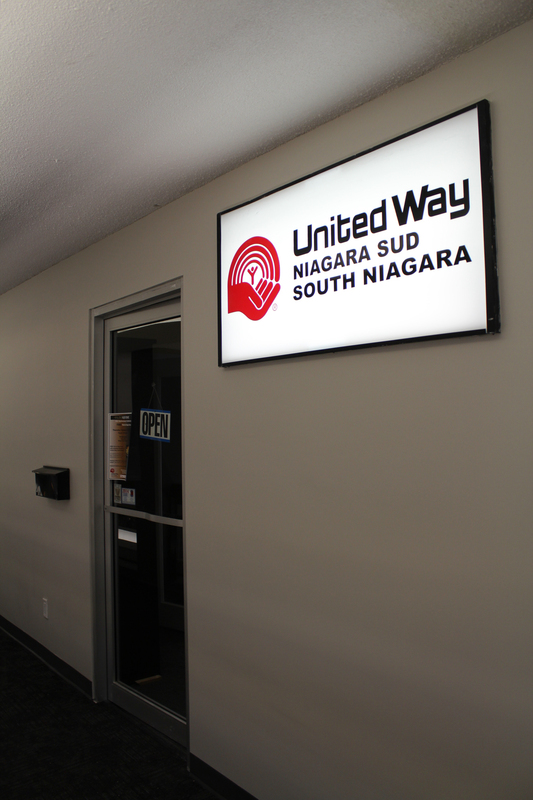 Each of Canada`s United Ways Centraides is an autonomous organization operated by a voluntary Board of Directors chosen from the community it serves. They are built upon a long history of bringing together diverse partners at the local level to initiate action on community issues and problems.